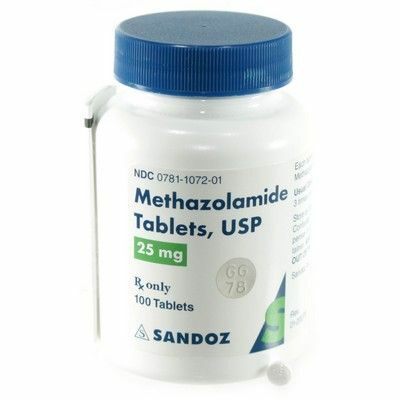 Methazolamide 25mg tablets are used as a carbonic anhydrase inhibitor. Tablets are solid, white circles engraved with GG78. Manufactured by Sandoz. NDC Number: 00781-1072-01. Comes 100 per bottle.